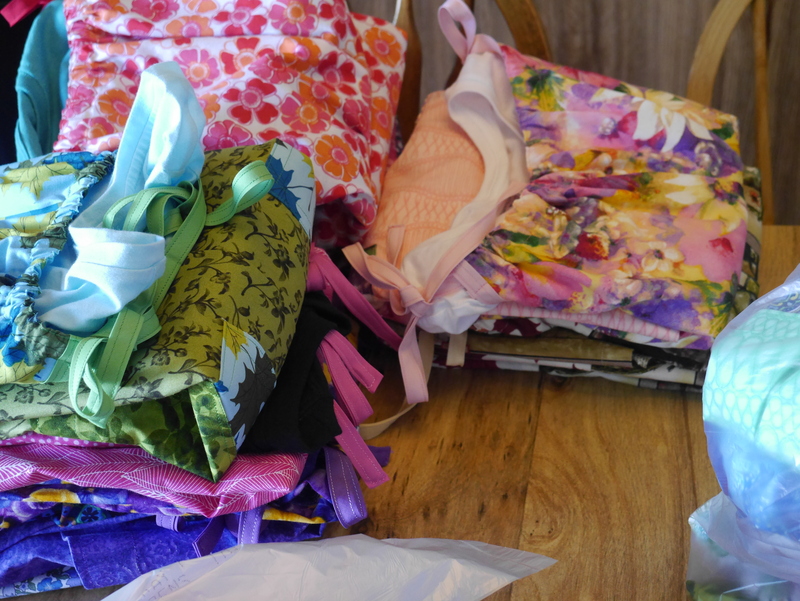 After a hectic beginning to the week driving children to appointments and shopping, I decided (hoped!) 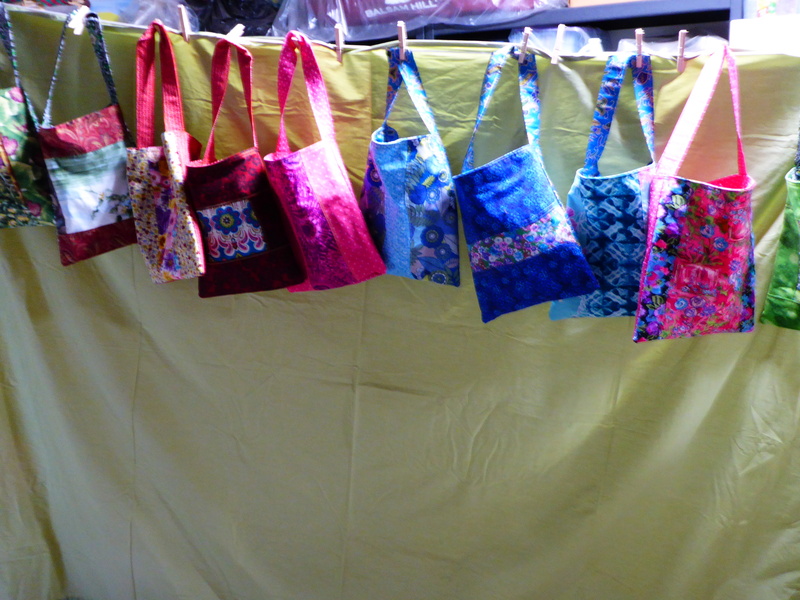 to make this morning sewing time for me. 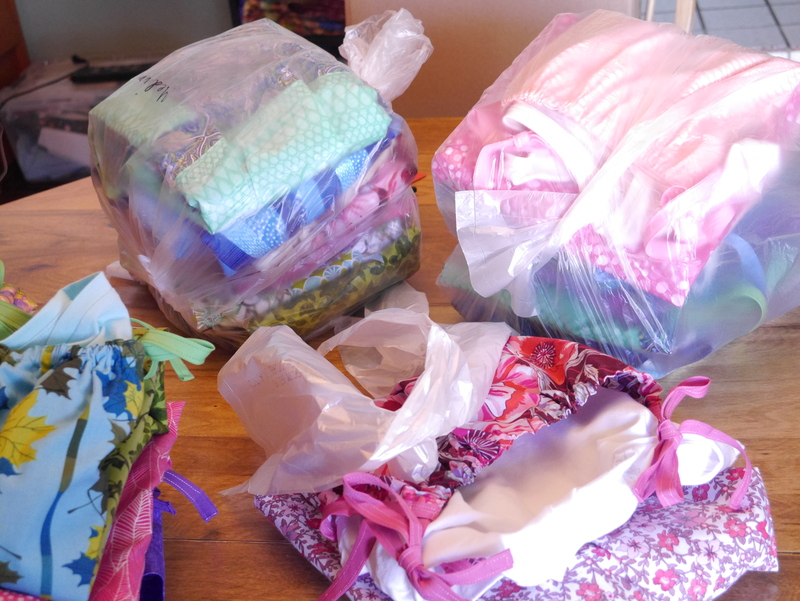 I found several half-yard lengths of fabric along with some small tee shirts I got on sale a few weeks ago. 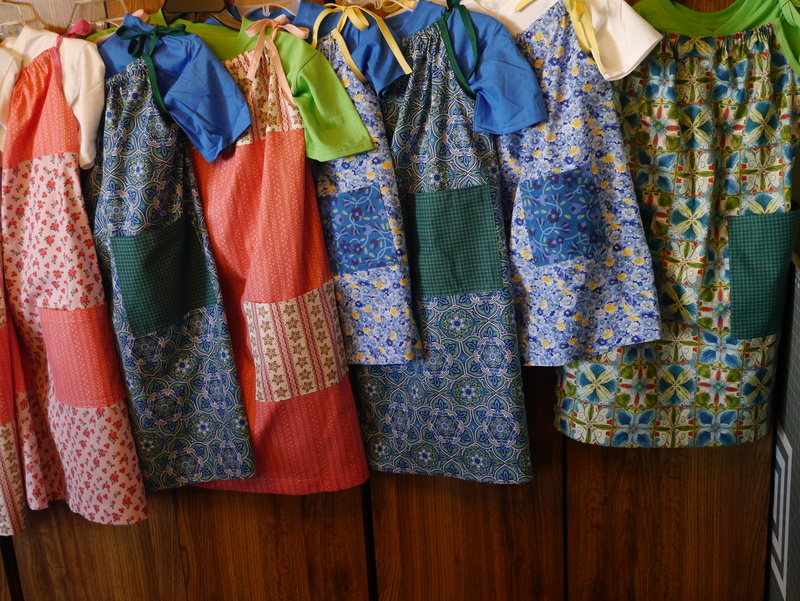 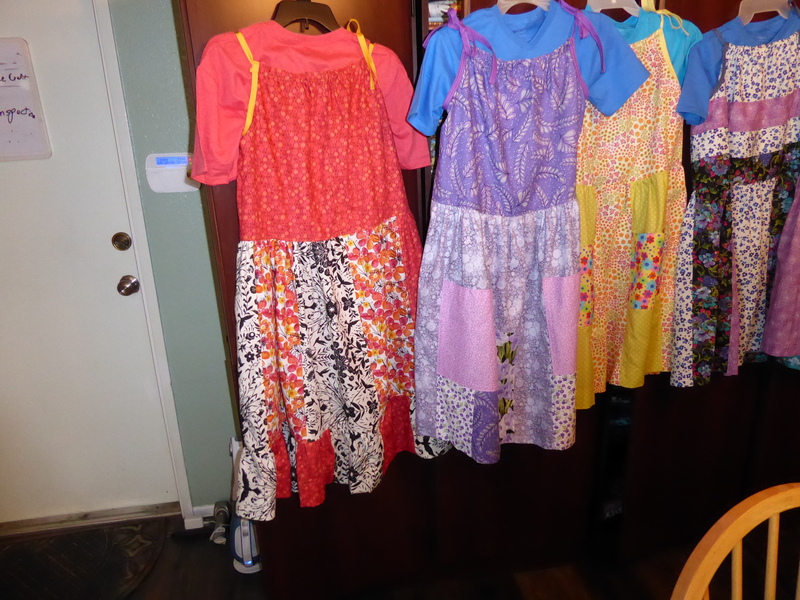 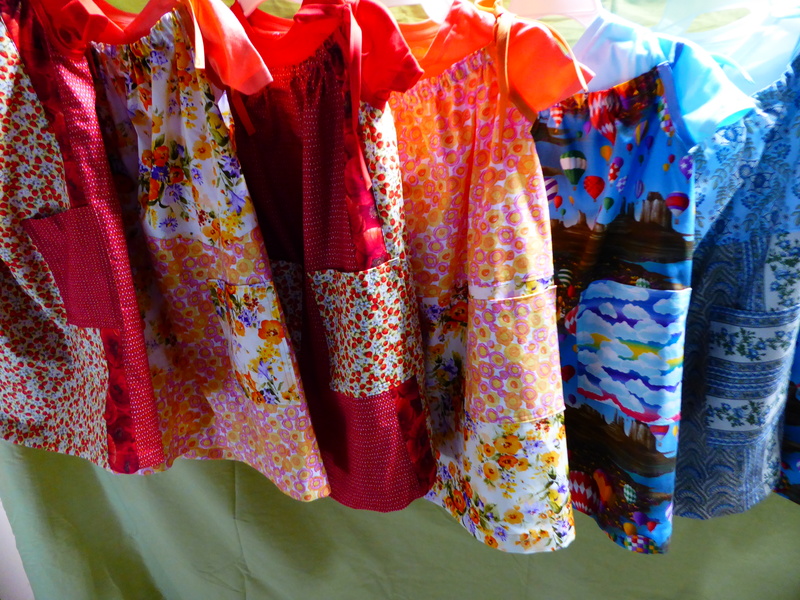 It thought it was time to make some toddler-sized Little Dresses for Africa! 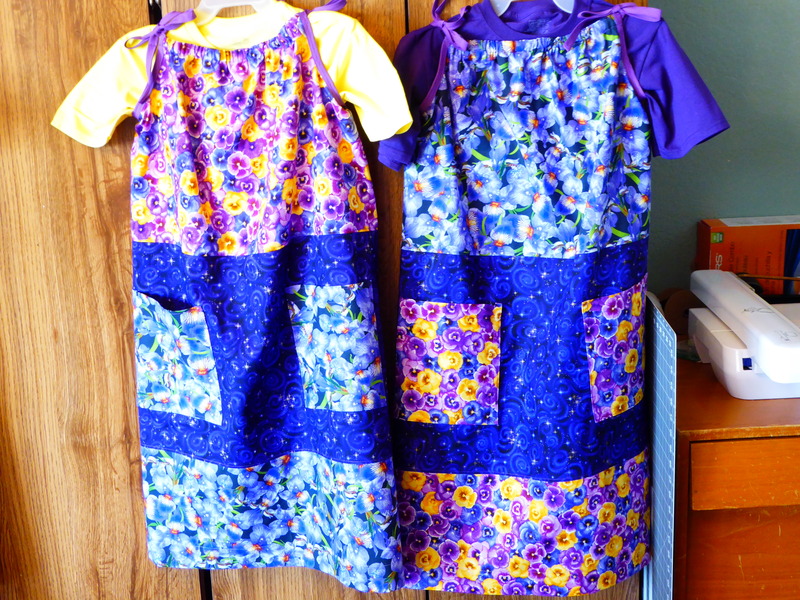 Since the tee shirts didn’t need anything except trimming, it was only a matter of seaming the fabric, gathering the waistline and sewing it all together. 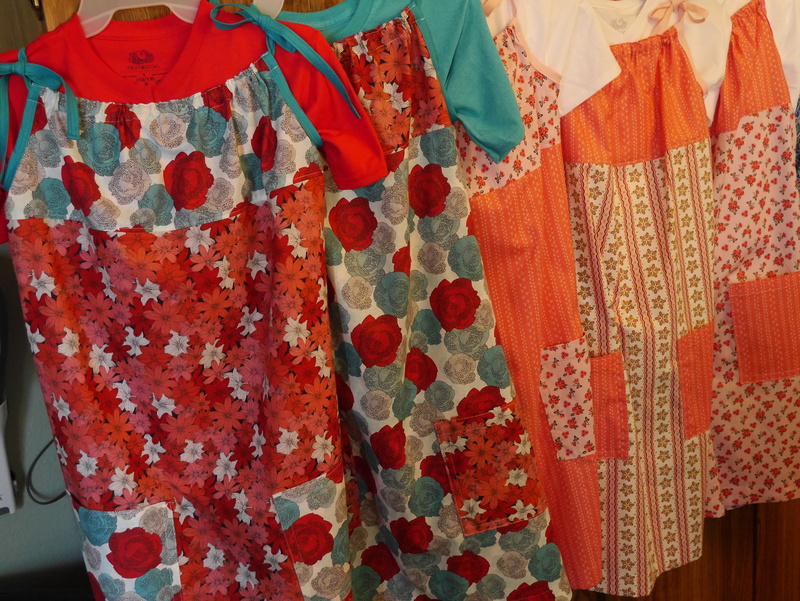 It took around 30 minutes for each dress. 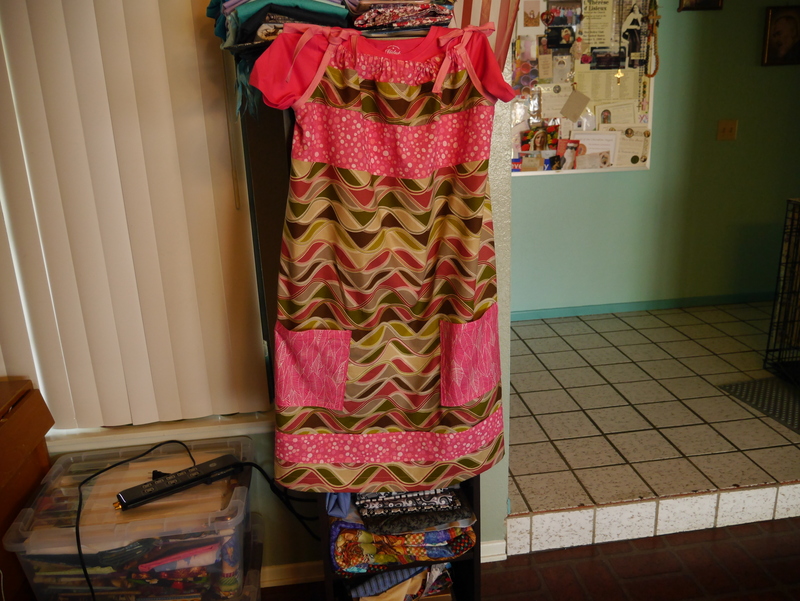 Remember, no matter how many dresses get made, there is always one more child waiting for her first dress. 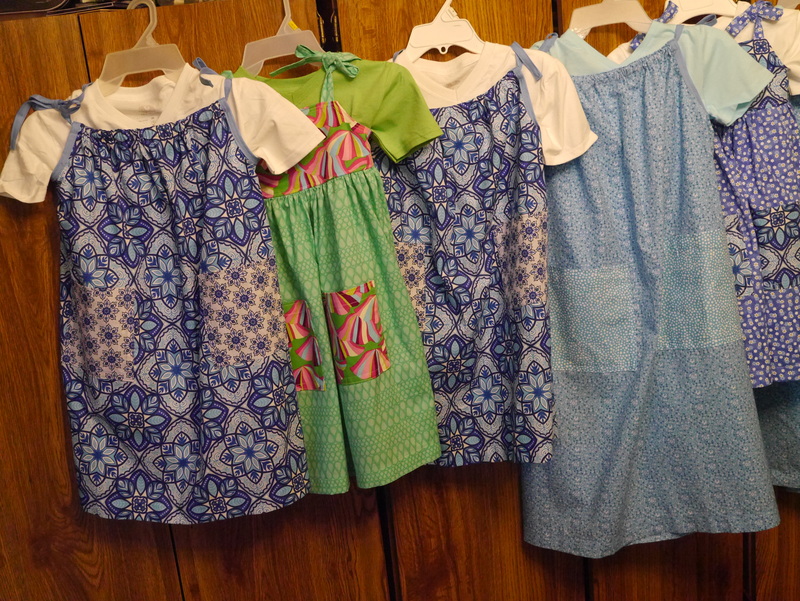 Boys? 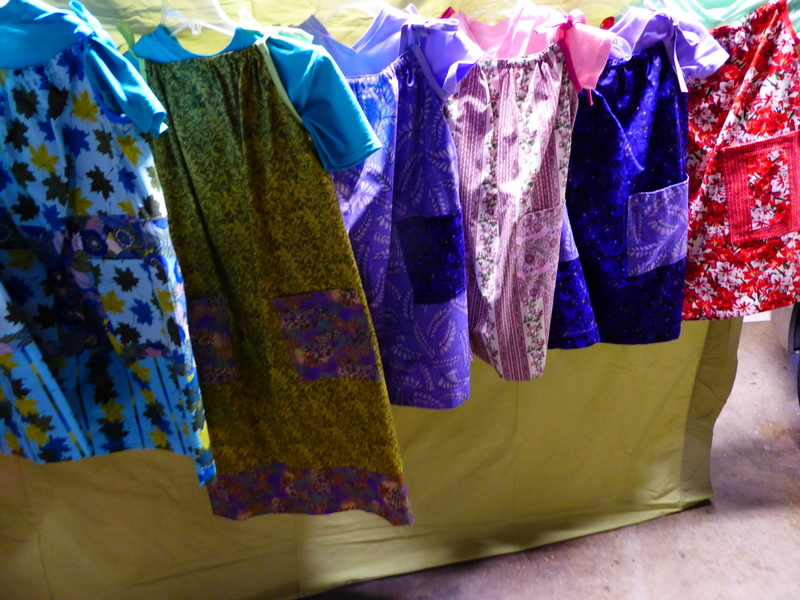 Google Little Dresses for Africa and they have simple patterns for making shorts for boys out of tee shirts and they are also much needed. 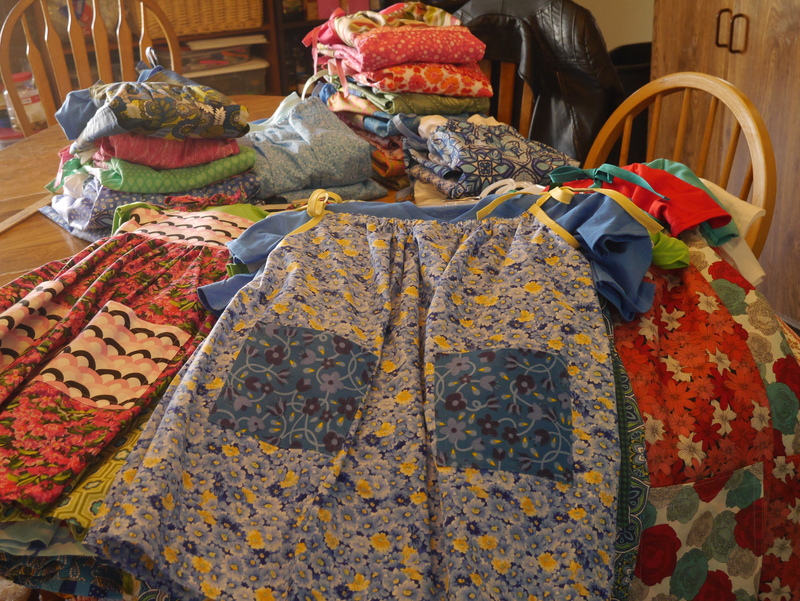 If you like to sew, consider donating some of that time and effort.